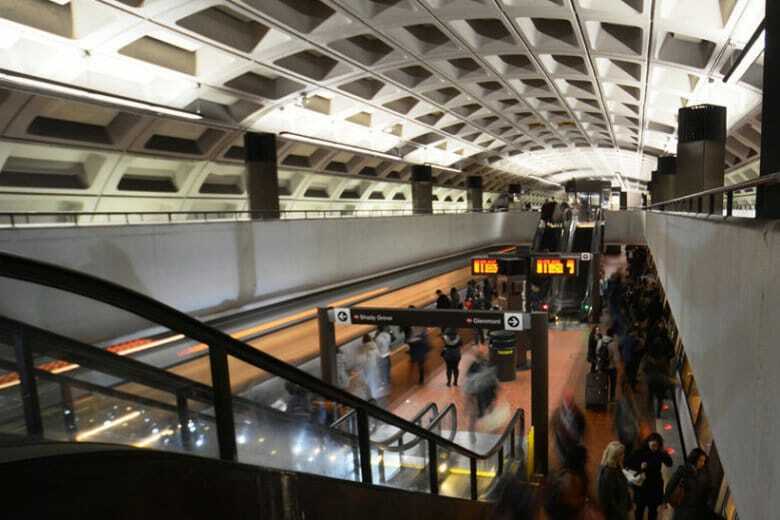 Metro moved closer Thursday to keeping its current hours for at least another year, even as the District threatened to block the plans in two weeks over concerns that the reduced service could remain indefinitely. 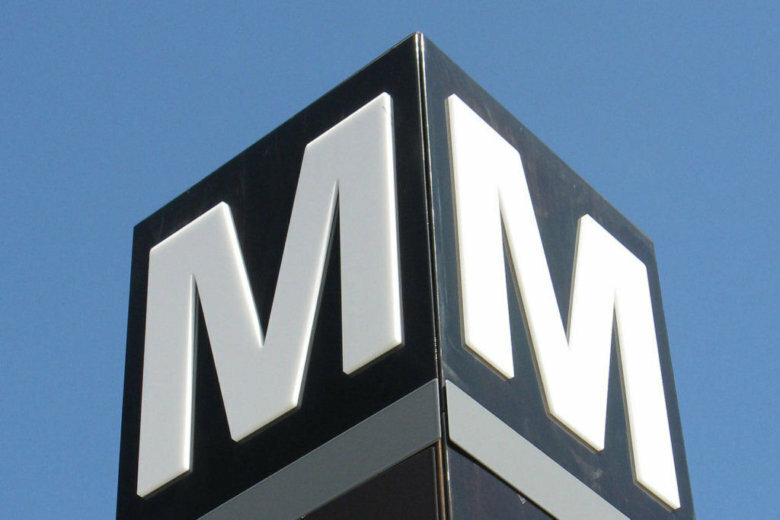 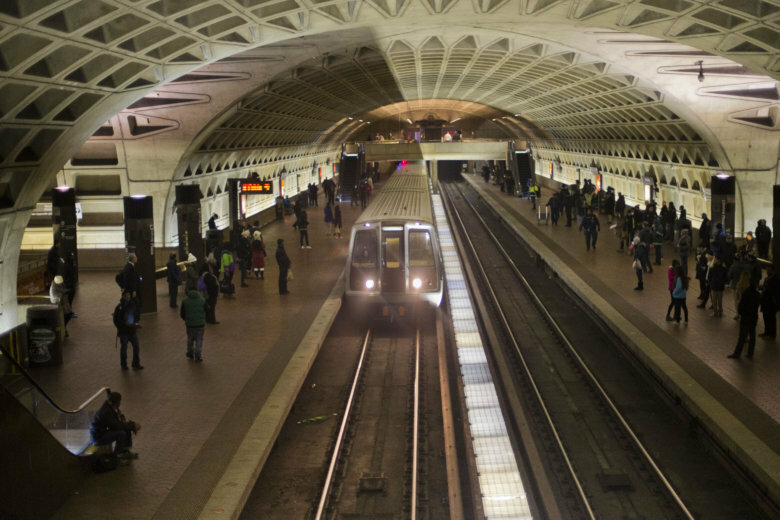 The Metro Board is moving toward extending current rail service hours for at least another year, with the support of Maryland, Virginia and federal appointees — but the District continues to object to continued service cuts. 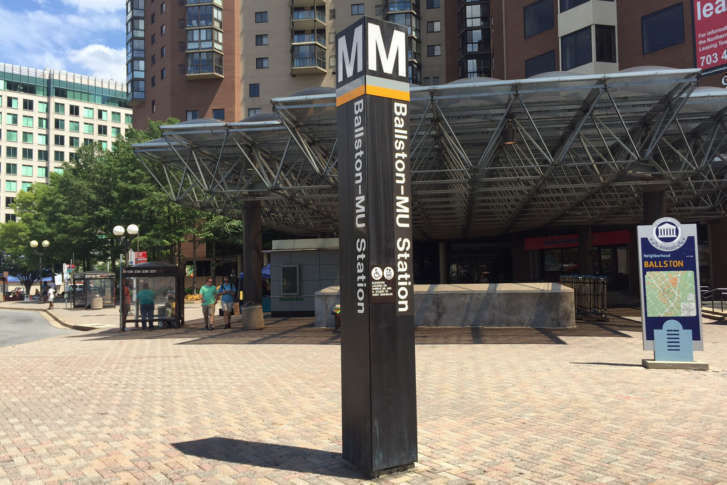 Metro hours could change significantly under a series of proposals due to be presented Thursday to the Metro Board. 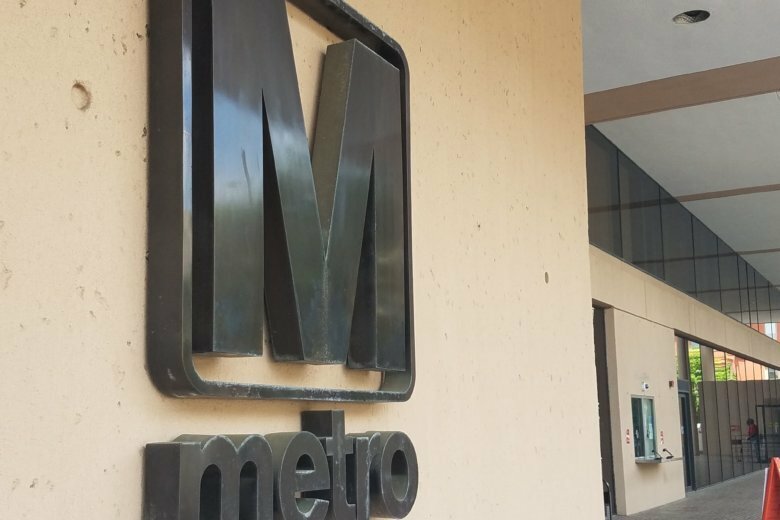 The Metro Board voted to allow sales on Metro property anywhere outside the areas of the Metrorail system that riders must pay to access. 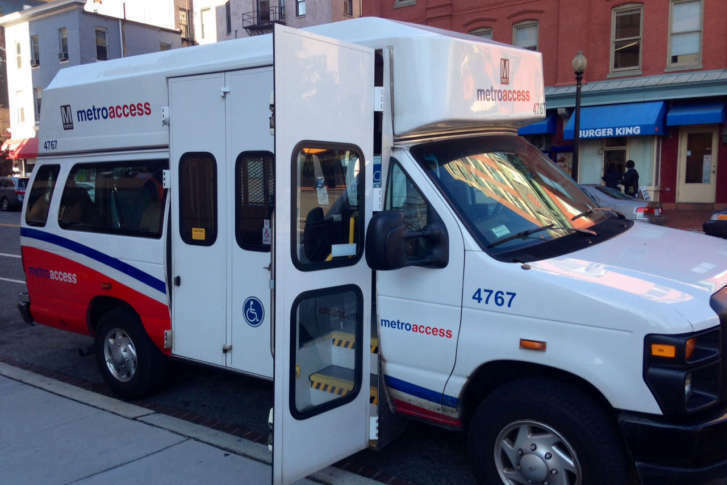 But a promise to local jurisdictions suggests it could take months to set up shop. 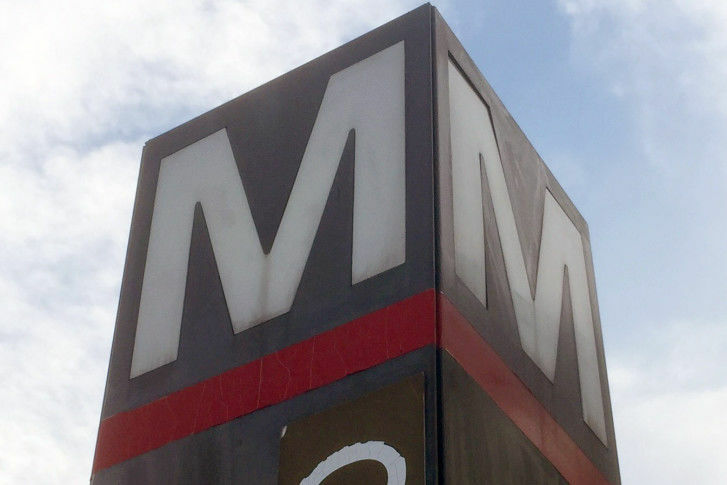 Metro would open up its stations and other property to food and drink sales, under changes set to be presented Thursday to a Metro Board committee. 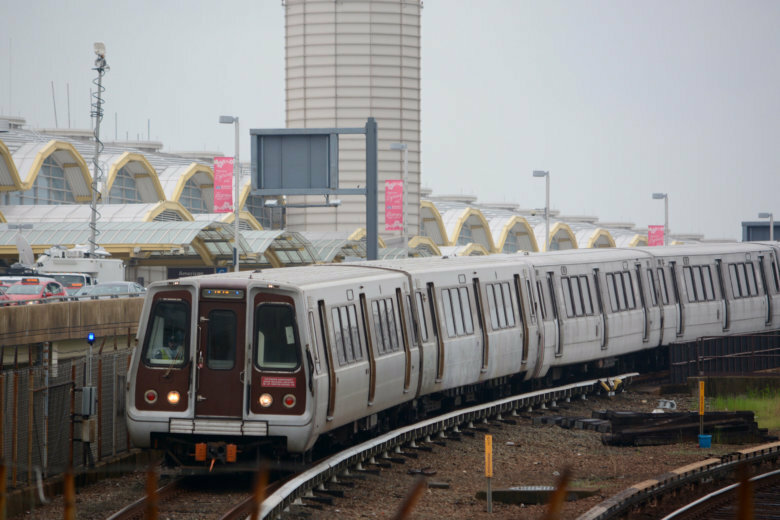 Metro’s largest union said when nearly half of inspectors and supervisors were disciplined in late 2016 that the workers were simply doing things the way they had been trained to do them, and the arbitration panel now agrees. 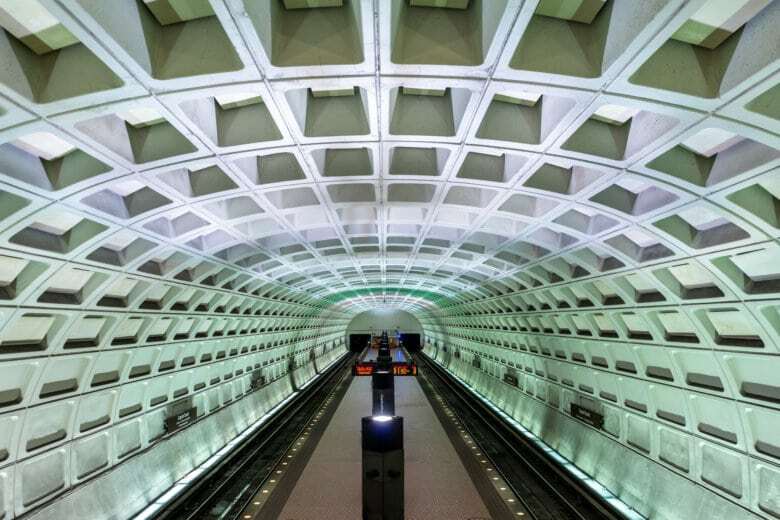 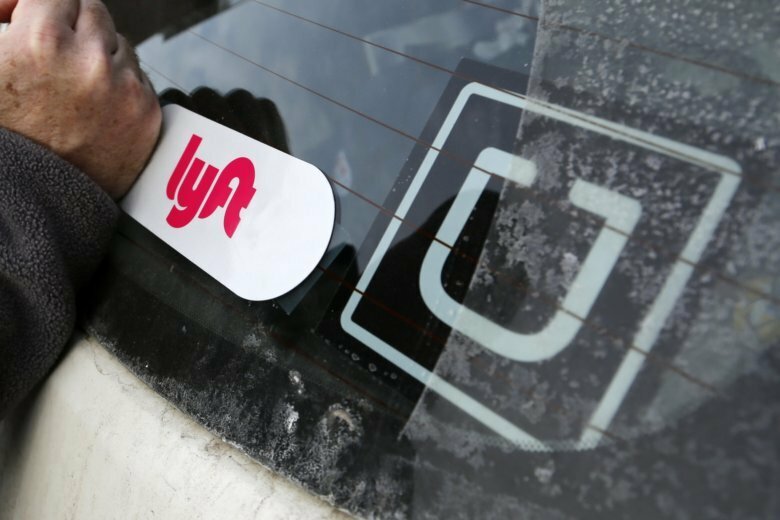 Metro expects to turn to state and local governments across the region to cover the costs of pay raises for workers an arbitration panel ordered last week, but the Metro Board chairman is warning of a more significant fiscal “ticking time bomb” just over the horizon. 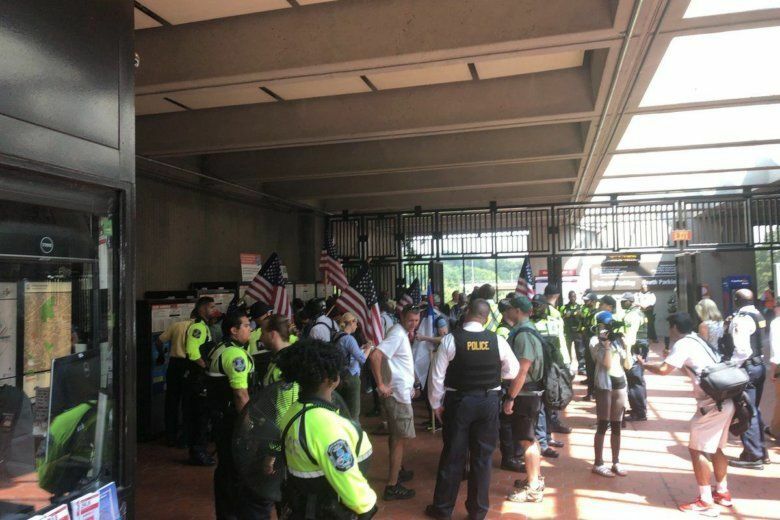 Metro Board Chairman Jack Evans said he stands by the way the transit agency handled a white nationalist rally earlier this month, which included Metro escorting the white nationalist group to an effectively private car. 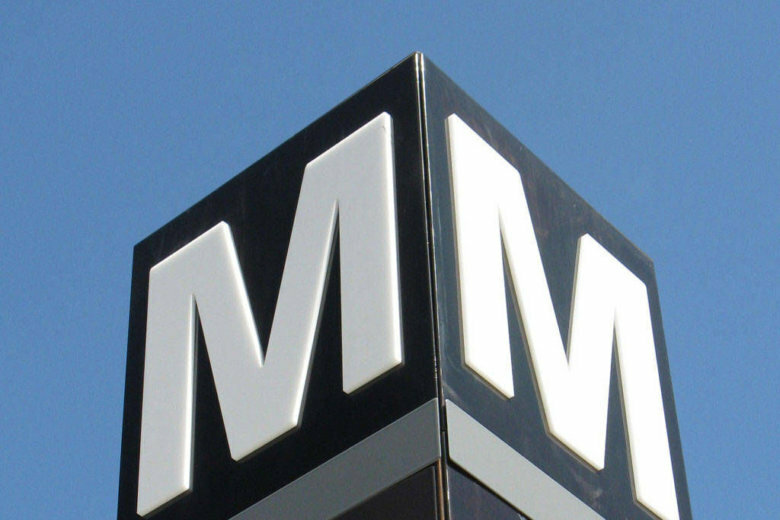 A clearer picture is emerging of the amount of money pulled from other Northern Virginia transportation projects to be dedicated to Metro. 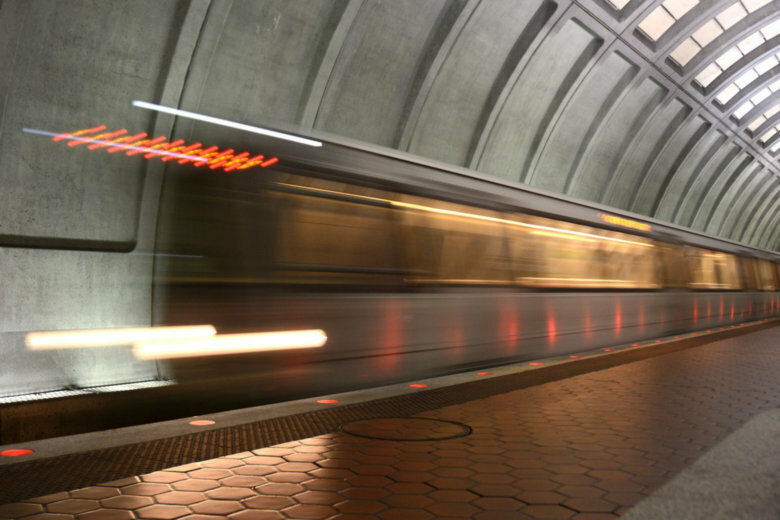 Board members are also expressing some resistance to reforms required by the Virginia funding bill.